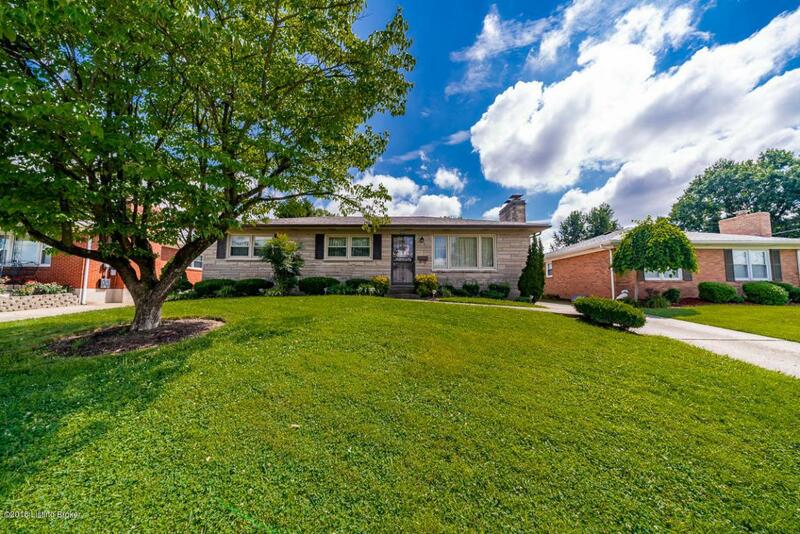 Fantastic 3 bedroom, 1.5 bath stone Ranch in an excellent location. Home is in great shape, ready for a new family. Master with private half bath. Kitchen off of formal dining room. Spacious living room with huge picture window and fireplace. Partially finished basement with large storage area. Hardwood floors under carpet on first floor. Huge 2.5 car detached garage. Flat fenced backyard. Perfect home for the growing family. Better hurry!! !